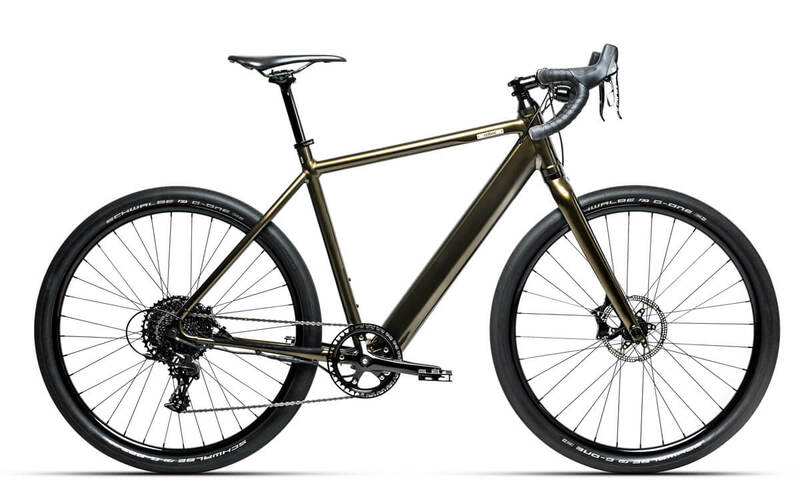 An e-bike that doesn't look like an e-bike. The idea that became Coboc. Curiosity, creativity and passion have driven us since the beginning, as the slogan underneath our logo: Motion Engineering. Learn more about what makes us tick, what motivates us and what we truly mean by innovation. Our heart. The Coboc Electric Drive adapts perfectly to its rider and the riding conditions. The signals of the sensitive torque sensor are translated by our specially developed algorithms so that the drive always provides exactly the right level of support. Intuitive and smooth. 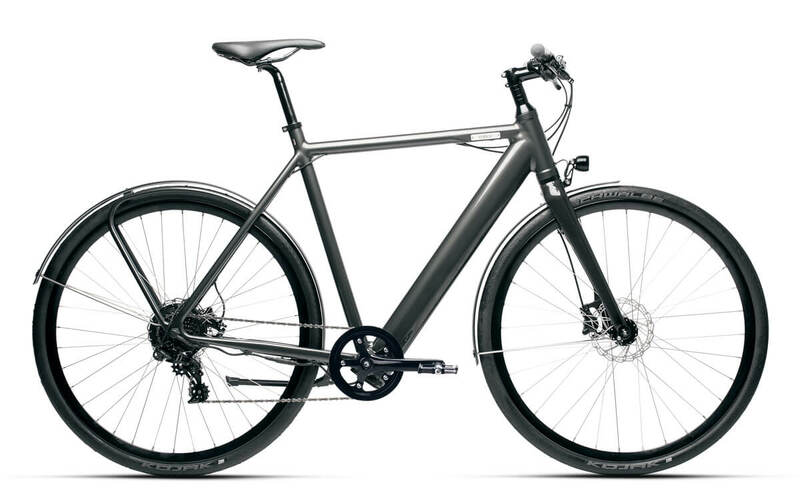 The result of this intelligent drive: a completely natural riding experience – like riding a normal bicycle, but with the support of an electric motor. …as little design as possible. Every Coboc bike springs from a linear aesthetic, a design language that is reduced to the essentials. Tidy, elegant and with a special eye for detail. Nevertheless: our bikes do not impose themselves, they leave their riders enough room for self-realization. Less is more. Our design philosophy not only creates beautiful e-bikes, it also reduces them to the essentials. So you won’t find anything on a Coboc that doesn’t belong there. A full-featured e-bike, light and agile, even if there are stairs to be climbed – like the apartment on the second floor. That’s an e-bike? We hear that a lot. 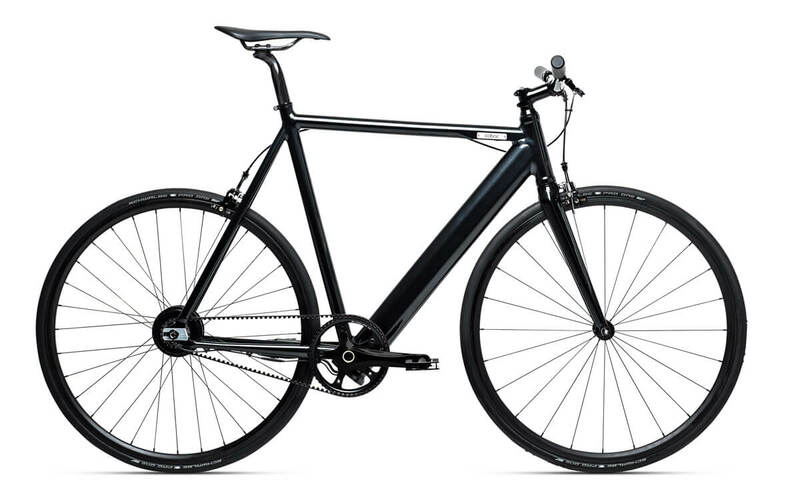 All the things that make an e-bike look like an e-bike – the battery, the motor and the controls – are elegantly integrated into the frame and the rear wheel of each Coboc. This does not only give our bikes their unique look, integration also means that all parts of the system are developed holistically and are therefore perfectly matched to each other. The logical consequence of our straightforward design language is simple and intuitive usability. For this purpose we have developed our own control element – the Coboc User Interface. Always visible and easily accessible in the front part of the top tube, it contains the power button, the charging port and the LED display. More support at the start? A little less at the top? With the Coboc App our Electric Drive can be perfectly adapted to your individual needs. These can be saved in two different riding profiles. If you mount a smartphone to the stem or handlebar, the Coboc App becomes your navigation system. It also displays other useful information such as speed, range, motor power and battery temperature. A premium product needs a premium service. Point. That’s why we rely on excellently trained dealers and service partners. The result of this philosophy, coupled with our constant drive for progress and a dash of creativity, is the Cobox. A groundbreaking tool that supports us and our partners in continuously improving this standard. A new adventure each day.